AT THIS TIME, THE CITY IS NOT ACCEPTING RESERVATIONS FOR THIS FACILITY. 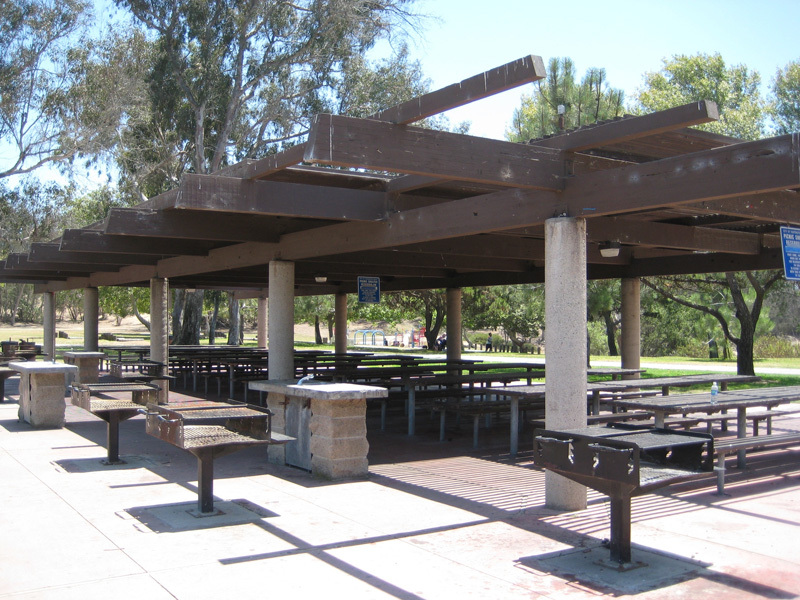 Located in Huntington Central Park, the picnic shelter is located on the west side of the park off of Edwards Street, between Inlet Street and Central Park Drive. Rental includes all tables and barbeques, tables are not individually reservable. If the shelter has not been reserved, it may be used on a first come, first served basis. Reservations are made in person at the Community Services Department on the 5th floor of the Huntington Beach Civic Center (2000 Main Street), and are on a first come, first served basis. Dates may not be held by phone and cannot be placed on a waiting list. No alcohol is allowed. Any rental or change with less than thirty (30) days advance notice is contingent on staff availability. Full payment is required at time of reservation. Acceptable forms of payment are cash, check, Visa, MasterCard, or Discover.